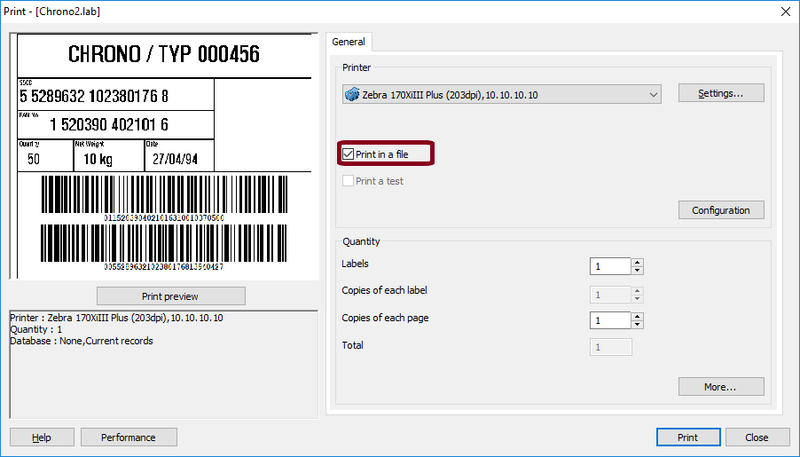 This Instruction Article explains how to view the printer code generated for a print job by CODESOFT. Note: To lookup and understand the ZPL code instructions, we recommend you consult with the Zebra ZPL programmer’s guide. 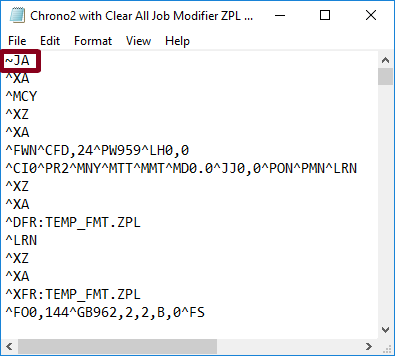 Use the ZPL Printer Emulator link above to verify the ZPL code will render correctly.